It is part of our mission to be in active partnership with our community and its needs. 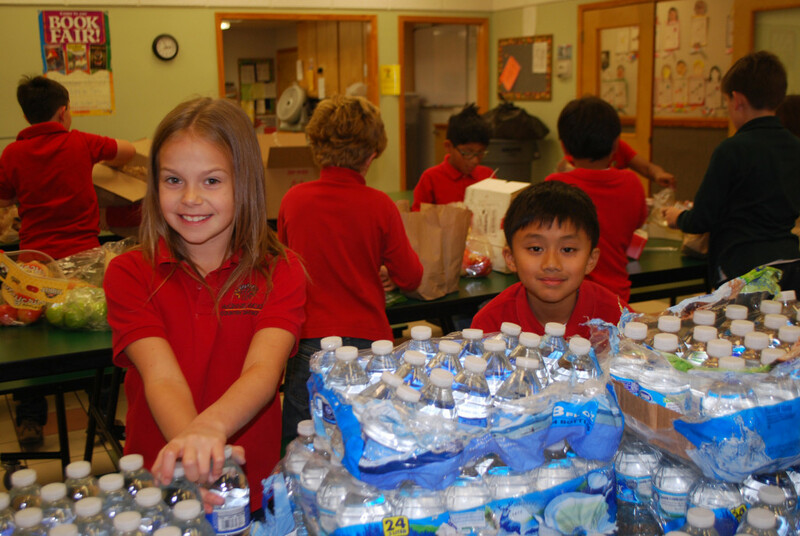 We work to instill a desire within all of our students to help those in need both through acts of service and donations. Each year our Parent Association and school Administration identify local and national charities which benefit through this partnership and help to expand the worldview of our students and their families. “Pennies for Patients” to help support the Leukemia and Lymphoma Society.